Everman Downs Granbury Without Really Needing The Ball That Much…. J.T. 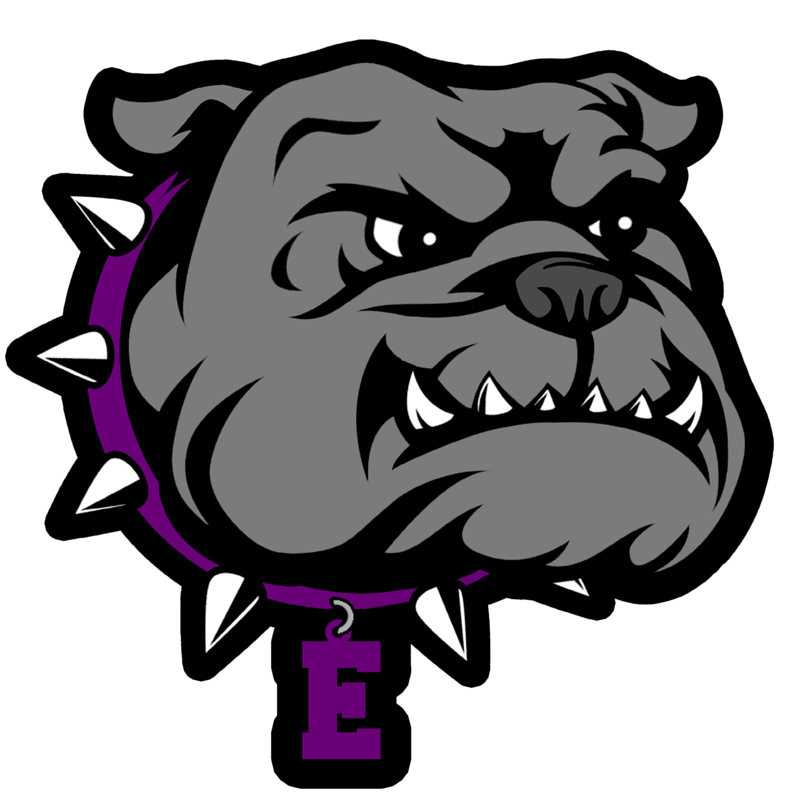 Clark scored three touchdowns, including an 83-yard punt return, and the Everman Bulldogs turned three Granbury turnovers into touchdowns in a 41-7 victory at Pirate Stadium Friday night. Everman led 21-0 at the half, despite running only 17 plays to 37 for Granbury. The Bulldogs ran just four plays in the second quarter, one a kneel to end the half, but outscored Granbury 14-0 on Clark’s punt return and a 51-yard touchdown run by Kenneth Johnson, his only carry of the night. Key players: Clark finished the game with four catches for 65, including touchdowns of 21 and 26 yards, from quarterback Antonio Little, who was six-of-nine for 80 yards. Granbury running back Ty Williams rushed 19 times for 143 yards, and receiver Zach McCreight caught five passes for 80 yards and the Pirates’ lone score. Key stat: Everman used 11 different ball carriers who combined for 301 yards on 35 carries. Records: Everman 4-3, 4-0 in District 9-5A; Granbury 4-3, 1-3. E –JT Clark21-yard passfrom Antonio Little(Jason Villatoro kick). E –JT Clark83-yard punt return(Jason Villatoro kick). E –Kenneth Johnson51-yard run(Jason Villatoro kick). G –Zack McCreight29-yard passfrom Kevin Moore(Robert Faaborg kick). E –JT Clark26-yard passfrom Antonio Little(Jason Villatoro kick). E –Jyden Hollie7-yard run(Jason Villatoro kick). E –Roger Edwards10-yard run(kick failed).